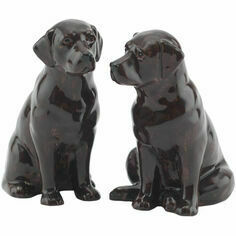  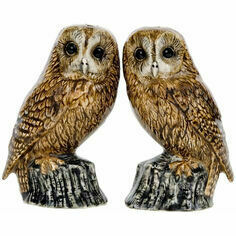 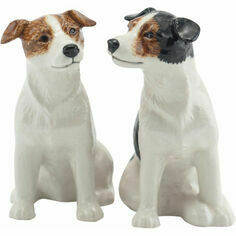 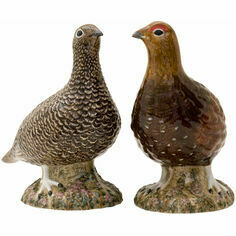 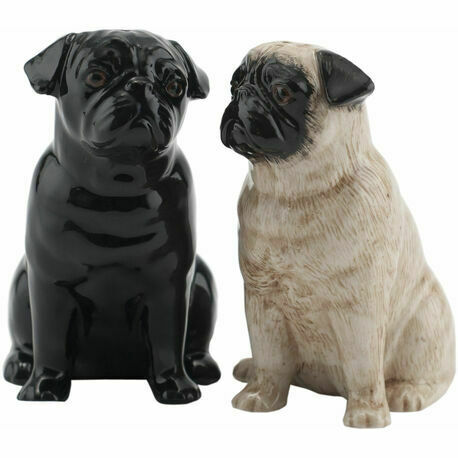 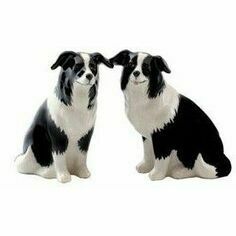 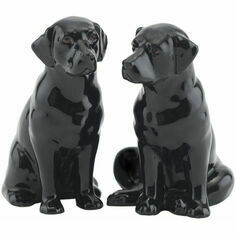 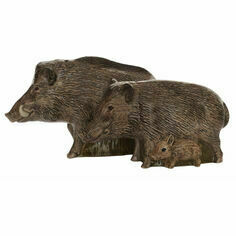 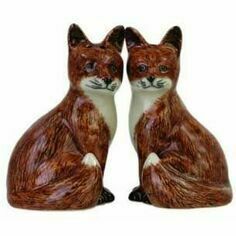 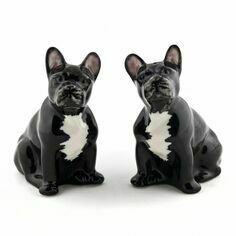 These charming salt & pepper pots make a delightful addition to any kitchen or dining room. 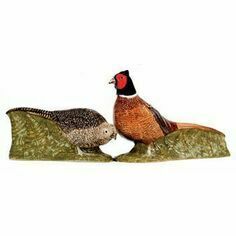 They are made from fine china finished with a heavy glaze leaving them with that instantly recognisable Quail Ceramics look. 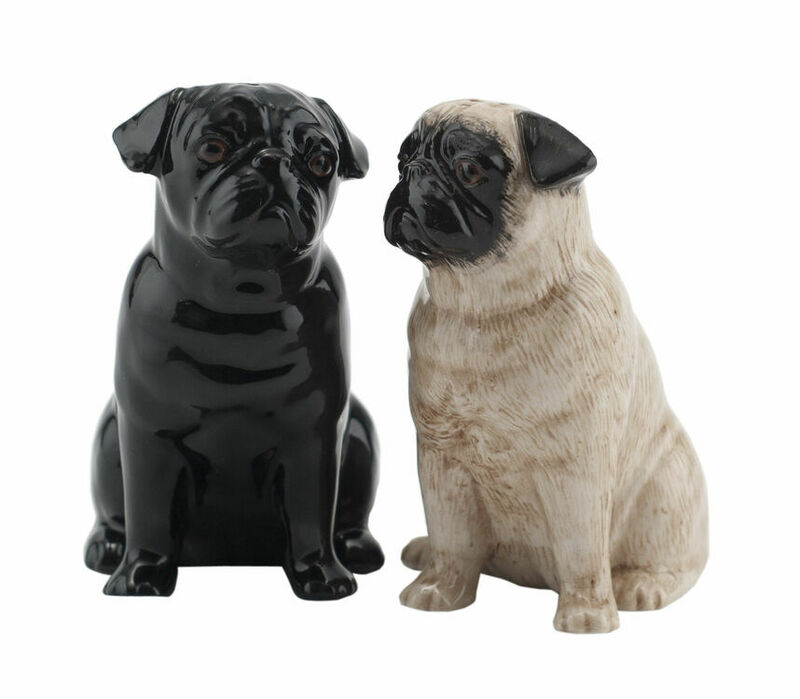 A superb country gift, they are sure to be a firm favourite with any fan of Pug dogs.